Reconstructing Womanhood, Reconstructing Feminism is the first British feminist anthology to examine concepts of womanhood and feminism within the context of `race' and ethnicity. 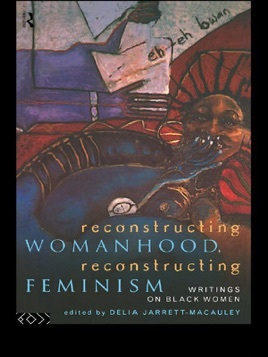 Challenging contemporary feminist theory, the book highlights ways in which constructions of womanhood have traditionally excluded black women's experience, and proposes a reconsideration of terms such as `feminist'. 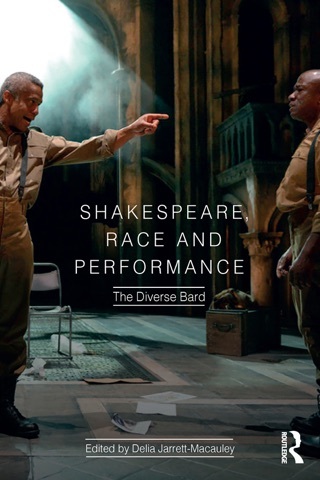 The research subjects and methods of many of the contributors have been shaped by the specifics of the Black British experience and context. The collection brings together various ideas about `difference' and identity. 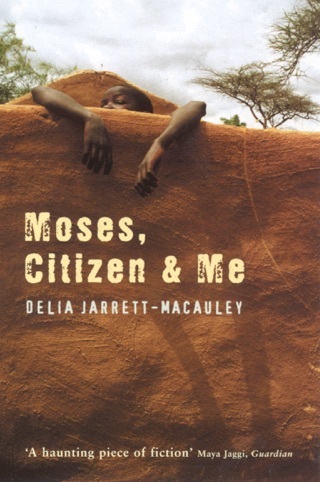 It covers a wide range of social and cultural issues including the position of black women in the church, lesbian identity in film, contemporary African feminism, and British immigration law.